We offer a wide selection of double glazed windows and doors throughout Croydon. Get in touch for our competitive prices! Durable and premium double glazing designs are sure to enhance and improve any Croydon home. Enjoy high-quality double glazing at highly competitive prices by getting in touch with us today! At Alaskan Windows, we offer a stunning range of double glazing in Croydon and London. Our double glazed windows and doors are designed to give your home exceptional thermal performance as well as security. More importantly, they can be tailored to blend in with the look and aesthetic of your home perfectly. Made from the finest materials in the market, our double glazed uPVC windows and doors offer durable and reliable service. Since they come with the Liniar uPVC profile, you can be sure about their consistent performance. This profile utilises an innovative multi-chambered design to give you enhanced insulation and heat retention. As a result, with our double glazing, Croydon homeowners can enjoy a warmer home that uses less energy. Additionally, our expert double glazing installations in Croydon is conducted by a team of expert installers. They ensure that your life is not disrupted and you get high-quality double glazing installed following all building regulations. We bring to homeowners in Croydon double glazing that is as comprehensive as it is attractive. This includes double glazed uPVC windows. 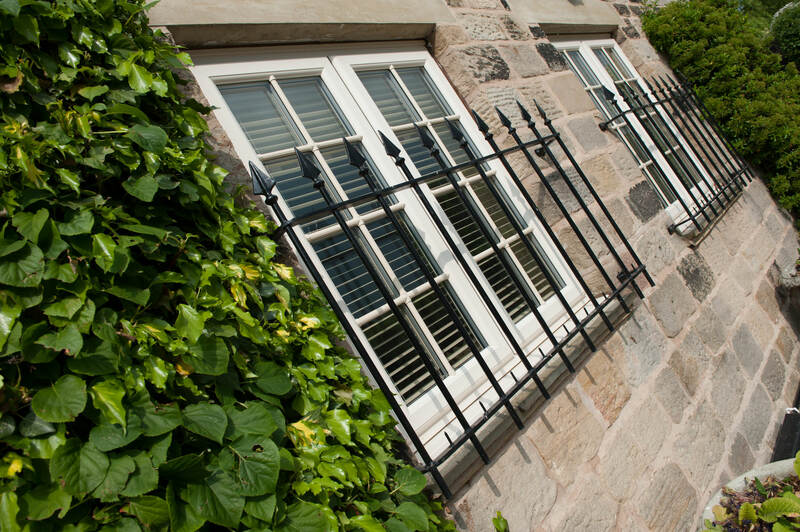 Our range of windows includes uPVC casement windows, uPVC sliding sash windows, uPVC flush sash windows, uPVC tilt and turn windows, uPVC French casement windows, and uPVC bow and bay windows. We also offer secondary glazing to help insulate your home better without spending money in replacing all your windows. This gives you a vast range of options, both in terms of double glazing styles and options. Whatever you choose, you can be sure of gorgeous-looking windows that meet your requirements as well as the needs of your Croydon home. Whether your property is old or new, heritage or modern, you will be able to find the right design, colour, and furniture for it. Our double glazing in Croydon includes uPVC doors as well as composite doors and aluminium bi-fold doors. Our glazed door selection includes uPVC French doors, uPVC patio doors, uPVC entrance doors, and uPVC stable doors. With such a range of double glazing, Croydon homeowners will find the perfect door for every need. In spite of the choice you have, the performance of our doors remains consistent. They all feature integrated hardware that continues to work smoothly over the years. They also ensure better security. The range of double glazing designs also takes into account your stylistic needs. 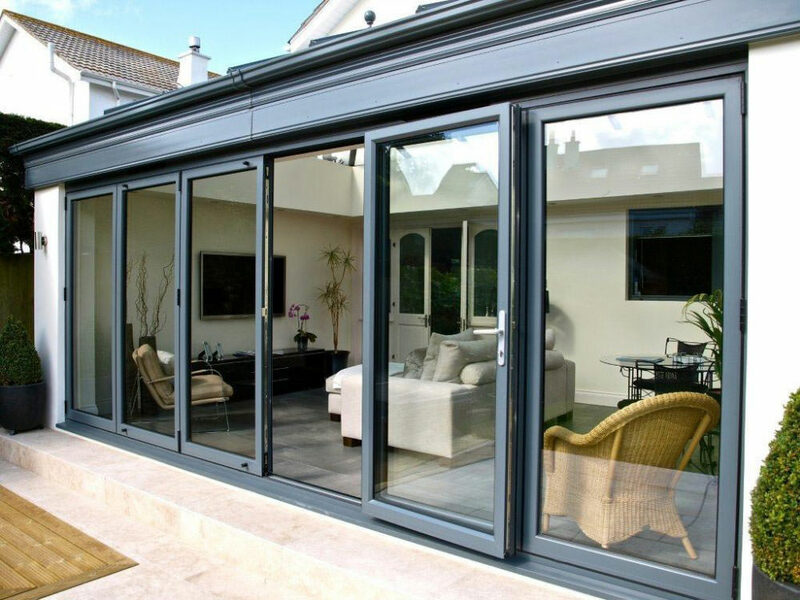 While the aluminium bi-fold doors give you an innovative way to open up your space, our patio doors help you save space. Choose the door design that works best for your home and the room you want it in! The broken-up Liniar profile makes our uPVC double glazing extremely heat-efficient. You can expect a Windows Energy Rating of ‘A+’ quite easily. The reason why our double glazing is so effective is that the chambers in the profile trap warm air inside and stop convection currents from forming. This layer of still air acts as insulation, locking the heat inside the room. Secondly, our efficient double glazing installation includes weather seals and bubble-gaskets that prevent draughts and rainwater seepage. These two factors combine to give you Croydon double glazing that is warm and dry even in the most inclement of British weather. With our double glazing in Croydon, you will be able to get your home renovated and refreshed to your satisfaction. This is because not only do we offer premium products tailored to your requirements but we also install them reliably. 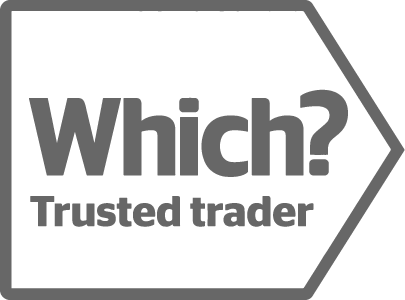 Our customer reviews on Which?, Checkatrade, and Trustatrader stand testimony to our professional service and outstanding results. We work closely with you to give you upgraded windows and doors that checks all your boxes. Combined with our high-quality installation, you will get beautiful double glazing that seems like an integral part of your home. Our double glazing is more than just heat efficient. The strong uPVC profile from Liniar is also extremely robust. Due to this rigidity, our double glazed windows and doors give you exceptional strength and security. Similarly, our aluminium double glazing relies on the strength of the metal to give your home in Croydon the protection it needs. Additionally, we fit your Croydon home with locking systems that are modern and reliable. As a result, every aspect of our double glazed windows and doors works to keep you safe from intruders and break-in attempts. To learn more about our cost-effective double glazing prices in Croydon, try out our online quoting engine. This is a clever calculator that gives you a bespoke double glazing quote based on your specifications. You can also contact us using our online contact form. Send us your questions and someone from our team will give you all the information you require. 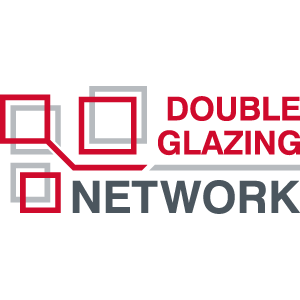 We will be happy to advise you on your double glazing needs and give you your quote as well. Perfect professionalism from first point of contact to cleaning up after work. Very consistent and thorough in communication. Prices are upfront and fair and most importantly - finished product is perfect. So happy I found them on Checkatrade and decided to solicit a quotation from them. Local London shops and nationwide leaders didn't measure up! Three workmen carried the work out in just two days, friendly hard working. Douglas and Alastair very friendly and helpful salesmen - never pushy. Great family business - reliable and efficient from start to end. Alaskan Windows provides free, no obligation double glazing quotes for uPVC windows, aluminium bi-fold doors, uPVC doors and composite doors in minutes! Visit our quote engine today for competitive double glazing prices in Sutton, Surrey and London. All content of www.alaskanwindows.co.uk © 2018 Alaskan Windows Ltd. Web design and SEO by ICAALAll rights reserved. Registered address: 20 Stonecot Hill. Sutton, Surrey, SM3 9HE.